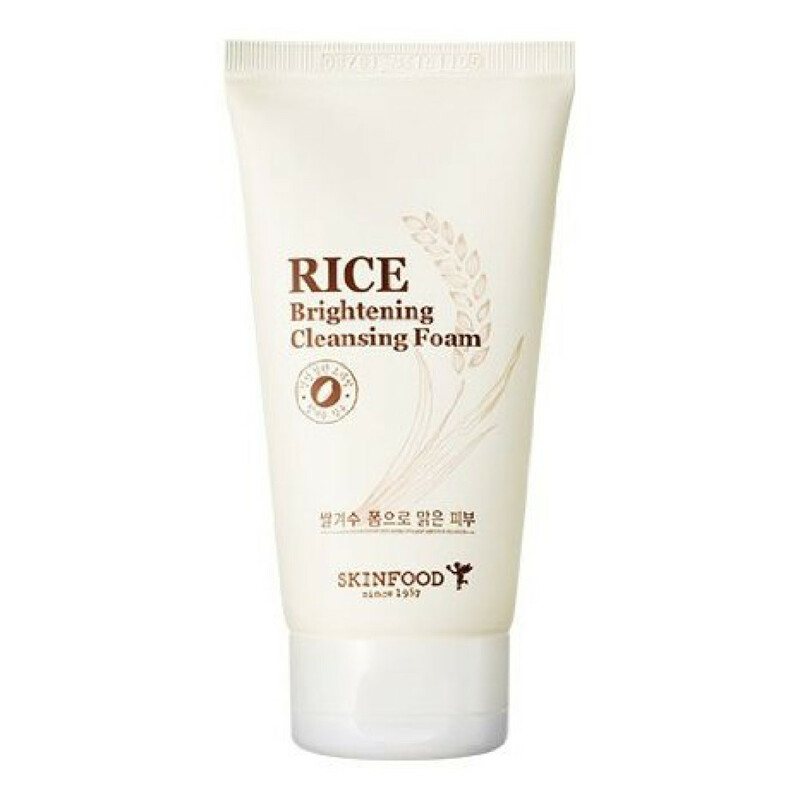 A micro-fine rice bran facial scrub foam that cleanses and exfoliates. 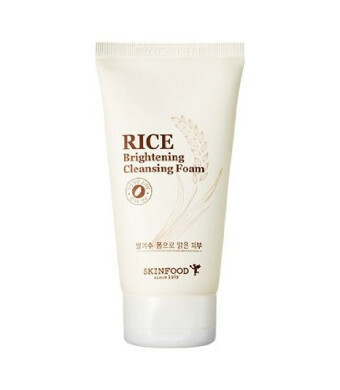 A micro-fine rice bran facial scrub foam that cleanses and exfoliates. Dispense an adequate amount on palms and lather with water. 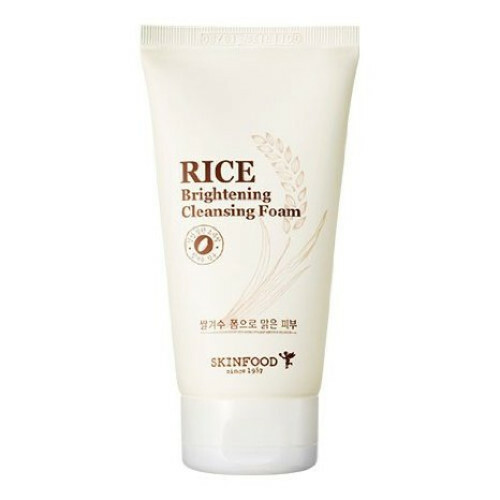 Gently massage entire face and rinse off thoroughly.